P.F. Chang’s International Bistro, always a favorite stop for me when travelling to the United States, is finally coming to Canada. Montrealer Michael Aronovici, the president and owner of Interaction Restaurants Group Inc, a restaurant management and holding company that has been operating in the Canadian restaurant industry for over 20 years, has announced that the first Canadian P.F. Chang’s’ will open in Toronto at Cadillac Fairview's newly redeveloped Shops at Don Mills in late July. This will be followed shortly after by a new restaurant in Montreal at the Smartcentre Shopping Centre located adjacent to the former Hippodrome – presently the home of Walmart, Baton Rouge. Restaurant Orotoro just closed there after just more than a year in operation. I caught up with Aronovici, a native of Côte Saint-Luc and a present-day resident of Hampstead, He told me that work will begin very shortly on the old Dumoulin Électronique building. "It is a very big construction job which we hope to complete before Christmas," he said. It is likely that after the Decarie location opens, others will follow on the West Island, in Laval, on the South Shore and downtown. I can already envision the lineups out the door. "We have had to create an entirely new team," Aronovici said. "The training is intense and we send them to California for several months. We are also getting a lot of inquiries from people who want to join us." P.F. Chang’s has more than 200 restaurants in the United States and over 18 internationally, delivering an outstanding casual dining experience in a stylish, high energy bistro and wine bar. The menu offers cuisine inspired from five regions of China (Mongolian, Sichuan, Beijing, Shanghai and Hunan) along with unique desserts and signature drinks while also delivering impeccable service. The restaurant caters to different dietary and cultural needs, offering also a vast selection of gluten free and vegetarian dishes. Fans of P.F. 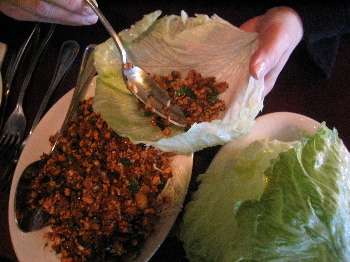 Chang's love the lettuce wraps. Aronovici, 50, a highly experienced restaurant brand investor and operator, controls and operates Interaction Asian Restaurants L.P. and is based here in Montreal. Interaction works in partnership with Claridge Inc., a privately-owned investment firm also headquartered in Montreal and actively involved in the management of a broad range of investments alongside high quality operators. The Canadian market will continue to offer a great growth opportunity for P.F. Chang’s to expand its brand in the international market. P.F. Chang’s is already in talks to open additional restaurants in central and eastern Canadian provinces in the coming years, among them Nova Scotia, Prince Edward Island, Ontario, Quebec, Manitoba, New Brunswick, and Newfoundland following the Montreal opening in late 2012. 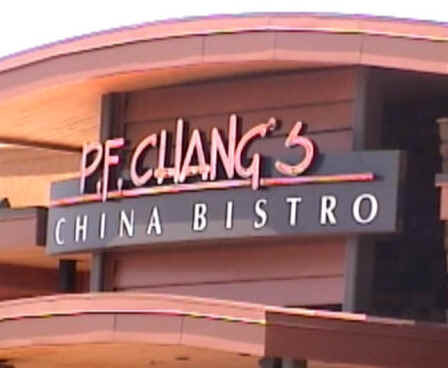 To keep up to date on P.F Chang’s Canadian expansion and openings, follow them on Twitter at @pfchangscanada or on https://www.facebook.com/PFChangsCanada . Interaction Asian Restaurants, L.P. was created and is controlled by Aronovici. Under his leadership, Interaction has been successfully involved with four different restaurant and food service concepts, including Starbucks Coffee and Pizza Hut. Aronovici has served on the board of the Canadian Restaurant and Foodservices Association since 1997 and was chairman of the board in 2009. Aronovici developed an affinity for the foodservice business when Interaction acquired the development rights for Pizza Hut on Montreal’s North Shore in 1990 and grew the business to 45 restaurants in the Greater Montreal Area. In 2001, Interaction sold its Pizza Hut interests to a company controlled by John Bitove. From 1990 to 2001, Interaction also operated the Salisbury House restaurant chain, a Winnipeg institution for more than 70 years. The company ultimately sold the 25-unit chain to a Winnipeg consortium that included musician Burton Cummings. In 1992, Interaction acquired the Cultures chain of 45 franchised restaurants in Ontario and Quebec, which it successfully operated until 1999 when it sold the chain to a company controlled by the Serruya family, the creators of the Yogen Früz concept. In 2010, Interaction was awarded the exclusive license to develop and operate PF Chang’s China Bistro restaurants in Manitoba, Ontario, Quebec and the Atlantic provinces. 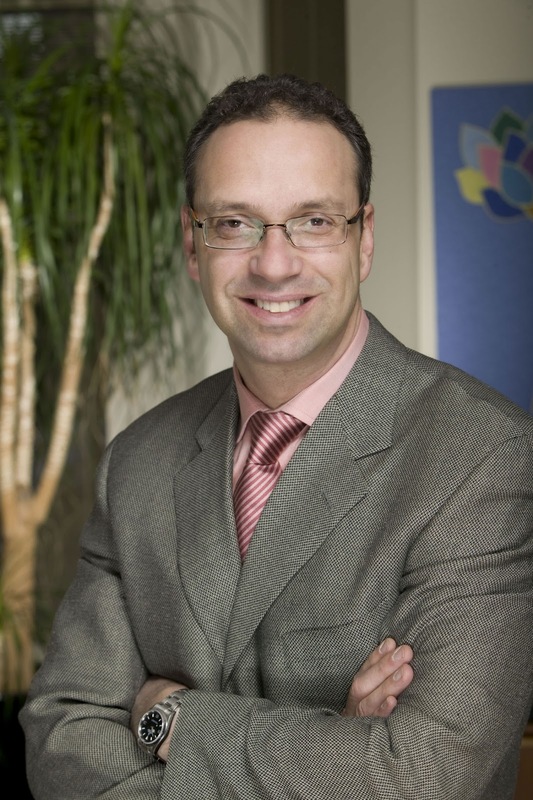 Aronovici earned a Bachelor of Commerce degree (Great Distinction) from McGill University, followed by his chartered accountant designation, but chose to specialize in mergers and acquisitions. It was through this work that he joined Interaction in 1990 as Vice President, Investment and Development. He was named president of the company in 1997 and acquired 100% ownership of the company in 2009. 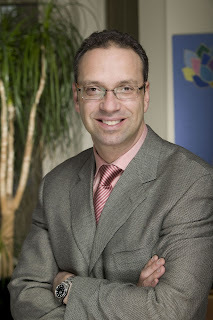 Aronovici joined the board of directors of the Canadian Restaurant and Foodservice Association in 1997 and has served as its vice-chairman and as chairman of the board .In addition, he served as chairman of several committees including Government Affairs, Succession, Nominating, Finance, and as Treasurer. He also sat on the board of directors of the American National Restaurant Association in 2009 and 2010. Aronovici was also an independent member of the board of directors of Meditrust Pharmacies from 1994 to 1999. He was nominated in order to represent the interests of a group of blue chip Canadian institutional investors that had participated in an $18 million private placement. Moreover, Aronovici is active on the board of a social services agency in Quebec. Can't wait to open the bistro P.F. CHANGS. Bravo to Michael Aronovici on this great achievement. 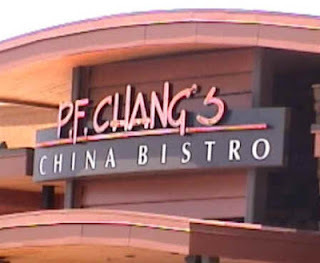 One of my sons lives in Dallas and when we are there visiting (frequently) PF Changs is always our favourite destination. Great food, atmosphere, and amazing take out. Can't wait. China Bistro looks good, There are more places to eat around you. Restaurants in India, United Kingdom, UAE, Qatar, South Africa, Philippines, New Zealand. Delhi NCR.